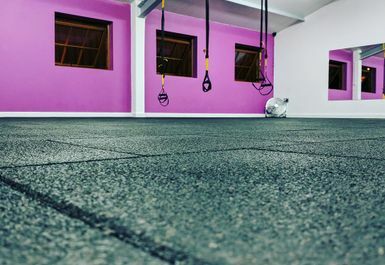 Lift Up Gym is an impressive brand new facility based in Blackminster, Evesham. The gym in WR11 has all the state of the art exercising equipment you’ll need to achieve a new level in your fitness. 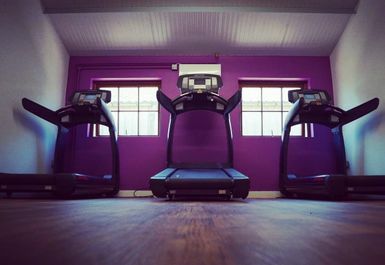 Lift Up Gym boasts a good range of cardio training machines, such as treadmills and spin bikes. They have an abundance of resistance training machines, such as the chest press and leg curl to name a few. There’s a dedicated room for free weights and lifting. 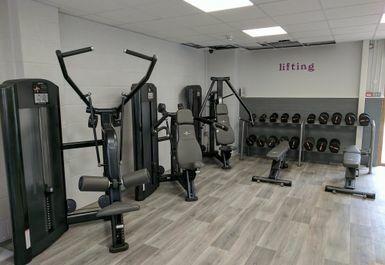 Here you’ll find a range of dumbbells, kettlebells, benches and a squat rack that will help you with your weight training goals. 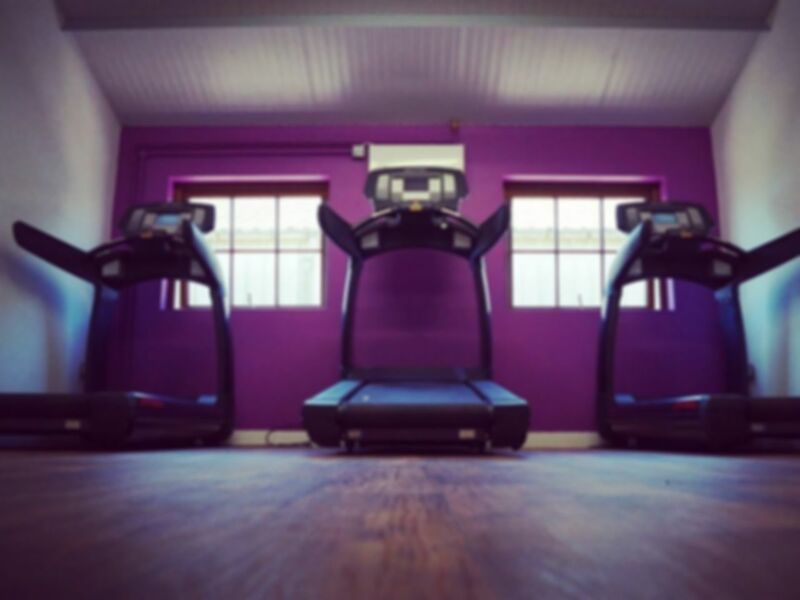 The spacious gym also boasts plate loaded equipment and barbells, as well as plenty of functional training options. They also hold a wide array of classes – ask more about these from the staff at the gym. 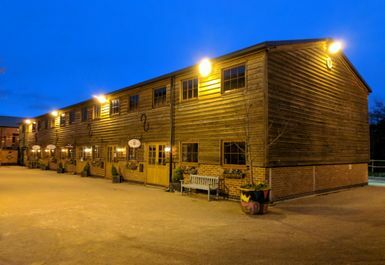 The gym is based in the Blackminster Business Park with ample parking available and public transport links nearby.